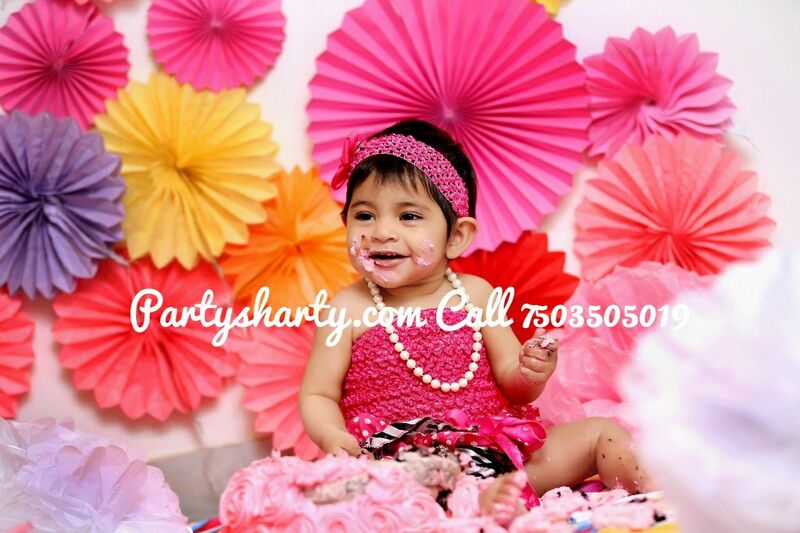 Kids enjoy parties very much and if it is their birthday party, then the enjoyment doubles as the kid gets lots of gifts and blessings on this day. Besides this, parents arrange parties for the birthday celebration. The birthday parties can be arranged at home or in hotel. If the party is arranged in hotel, then parents just have to pay the amount and decide the menu, rest is the responsibility of the hotel. But if the party is being arranged at home and many people are invited, then party organizers can be consulted. 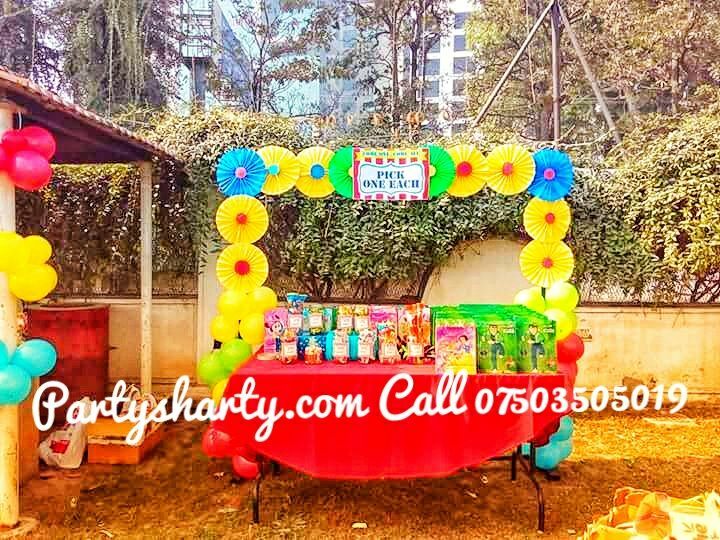 Party organizers help the parents to become stress free as they have the responsibility of managing the party as per the parent’s instructions. Parents can plan a theme and the party should go around that theme. The decoration, games, and food can be based on the theme. It can be a beach picnic, garden theme, talent show, and many others. Parents should make guest list by consulting with the birthday boy or birthday girl. The invitation cards can either be made in home or can be ordered or bought from stores. The cards can include the theme of the birthday and instructions accordingly. Parents should let the organizers know where the party is to be arranged. It can be at home or at any picnic spot like beach, garden, park, zoo, or any other such place. The Birthday Party Organisers in Delhi can organize the party accordingly. 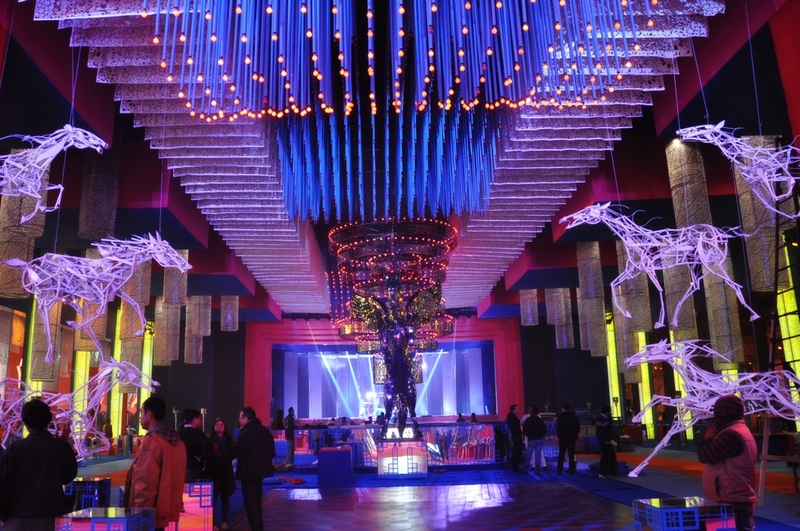 The decoration of the venue should be based on the birthday theme. The venue should be decorated as per the imagination of the kid. For example, if the theme is garden, then the decoration should include plants, trees, and flowers. If the theme is dinosaur, then images and drawings of dinosaur can be there. There can be many other themes and the venue can be decorated accordingly. The entertainment should be arranged according to the age of guests. Adults and children can be entertained by playing various games. The games for the children or the adults should long for not more than 15 to 30 minutes as long duration games can bore the children especially those who are five years of age or less. Besides games, the guests can also perform talent shows, which may make others laugh, enjoy, or learn anything. Food in a birthday party will not look tasty unless there is a cake, which can be either ordered outside or can be prepared at home. If the cake is being bought from a confectionery, the children’s choice must be taken in to consideration. Next thing is ice cream, which the children like most. The menu should include both veg and non-veg items as there are some people who prefer veg only.